For drivers throughout Wisconsin who are looking for affordable deals on used cars for sale in Wisconsin, come and stop by Ewald's Dodge dealerships in Wisconsin, Ewald Chrysler Jeep Dodge Ram of Oconomowoc Wisconsin and browse through there inventory of excellent used cars for sale in Wisconsin! Ewald's Dodge Dealers in WI has a huge inventory of high quality and affordable used cars for sale in Oconomowoc Wisconsin, and from many different makes and models, giving you many fantastic options when it comes to buying your next car! With this wide of a selection to choose from, you will certainly experience no problems when trying to find the used car for sale that matches you! 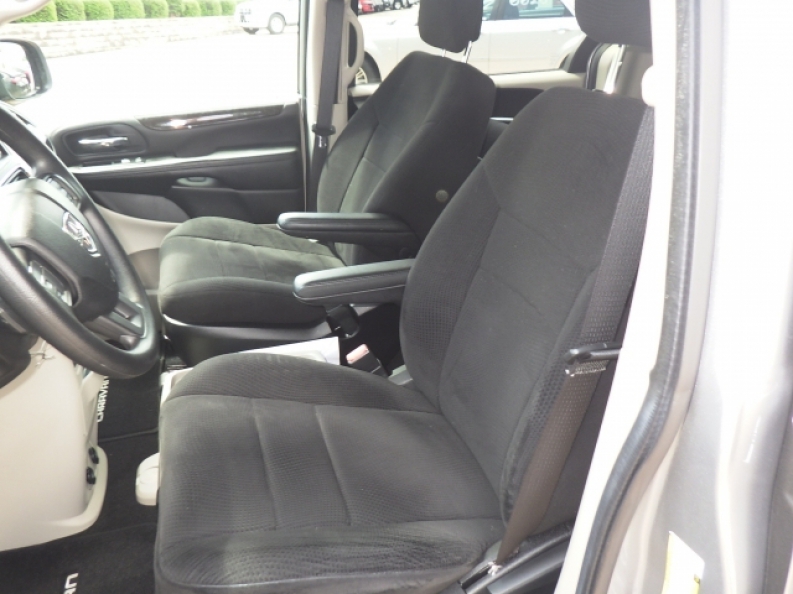 So come on in to Ewald Chrysler Jeep Dodge Ram of Oconomowoc Wisconsin today and check out our awesome inventory of used cars for sale today and drive away with one that is perfect for you, perhaps even this used 2014 Dodge Grand Caravan SE for sale! 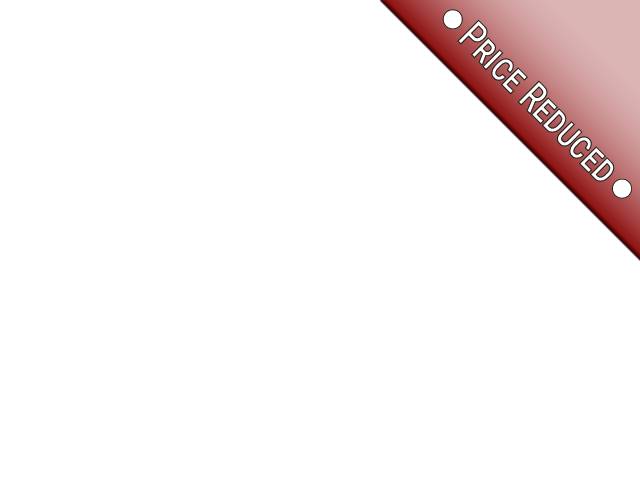 This excellent used car for sale, the 2014 Dodge Grand Caravan SE for sale, is a great choice to consider when looking for a used car for sale that offers performance and a spacious interior! 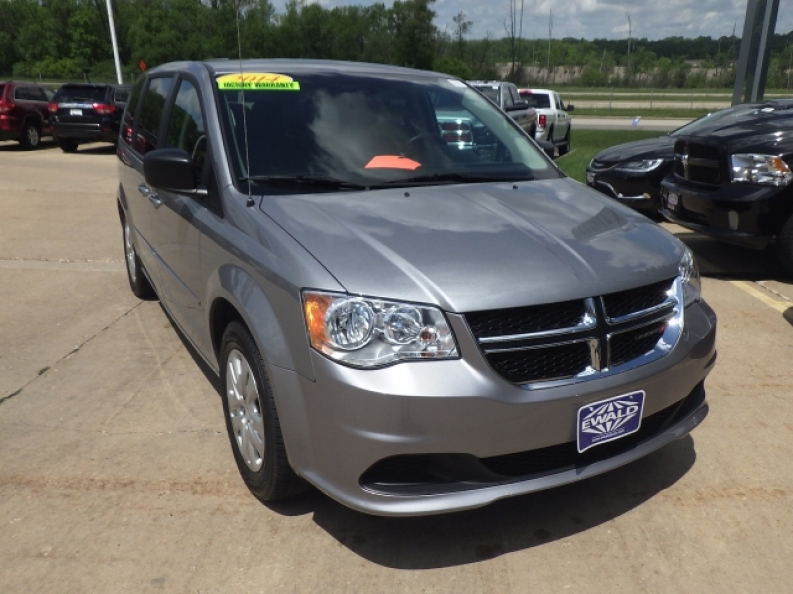 With many awesome features, this awesome minivan for sale at Ewald's Dodge dealers in WI will surely impress you! Equipped with a 3.6L V6 24V VVT Engine, this excellent used car for sale will get you up to an impressively fast 283 horse power, giving you plenty of speed for all of your daily needs, as well as an excellent Touring Suspension package that will provide you and your passengers with an excellently smooth ride! Come in to Ewald Chrysler Jeep Dodge Ram of Oconomowoc WI today and see what else this awesome vehicle for sale has to offer you today! For more information on our excellent used cars for sale in Wisconsin, come to our location at 36833 E Wisconsin Ave Oconomowoc, WI 53066, and take one of our excellent used cars for sale out for a test drive today!